Your journey with Kylie’s Beauty begins in a peaceful and relaxing environment where you will immerse your body, mind and spirit within the tranquil surrounds of the salon. Our team of dedicated professionals possess a genuine desire for your overall wellbeing and will make your experience the ultimate getaway from modern day stress. 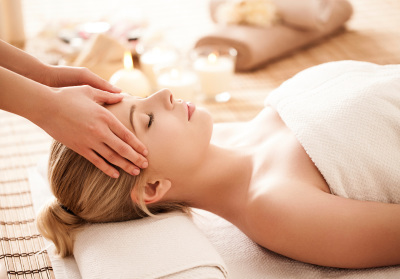 Our professionally trained staff will massage away your daily stress with our signature style massage using various Asian, Indian and European techniques. 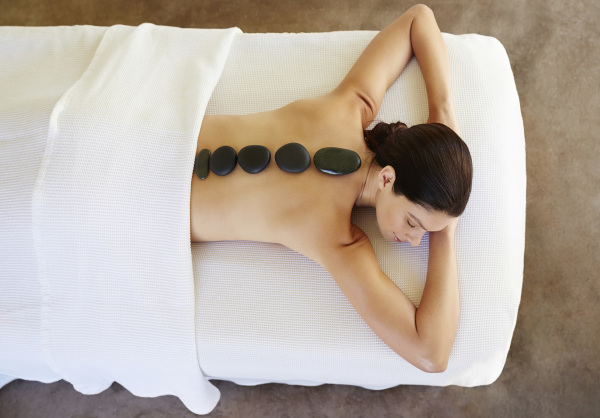 Each method of massage ensures tension release, circulation enhancement and overall wellness. You will not leave bruised or in pain as a true massage should leave you relaxed and at peace with your body and soul, as we wish for all our clients. Our rejuvenating facials using Heritage Healers products, the best of nature and science work together to gently cleanse, hydrate, revitalise and enable your skin to portray a youthful glow. Our relaxing candle lit rooms will take you to another level of relaxation complementing your treatment and setting you for the week to come. Your feet and hands are one of your most precious assets in life so treating them accordingly should be a priority. The Salon has several special treatments that are designed to nurture your feet and hands because they deserve the pampering. The medicinal properties in all treatments starting at the feet will travel through the body, rejuvenating your health and assisting the body to heal itself.